Branch out in style with these exquisite earrings. 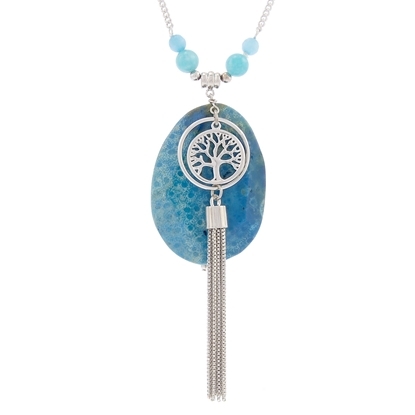 Showcasing the tree of life, these showstoppers are sure to command attention! Sterling silver hooks. Nickel and lead free. 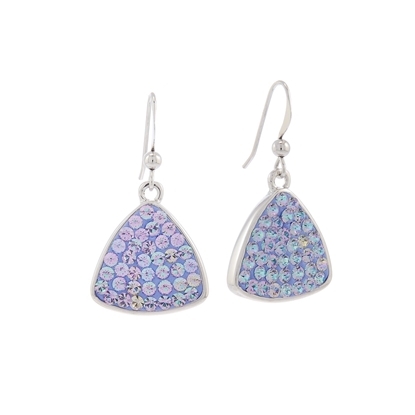 Showcasing exquisite multi-colored light Vitrail Swarovski crystals suspended on sterling silver hooks, these gorgeous earrings deliver a rich sense of style! 18" neckpiece with 2" extension. Nickel and lead free jewellery. 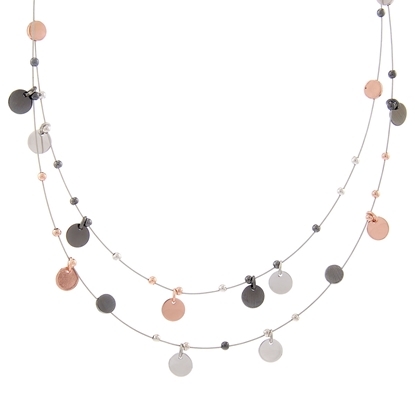 Showcasing exquisite multi-colored light Vitrail Swarovski crystals suspended on a designer chain finished in rich rhodium, this gorgeous design delivers a rich sense of style! 18" neckpiece with 2" extension. Nickel and lead free jewellery. 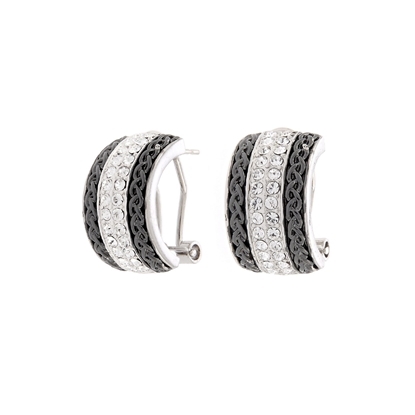 Perfectly balanced our “Fashion Trends” earrings showcase beautiful rows of Swarovski crystal and intricate textured detailing. Sterling silver posts. Nickel and lead free. 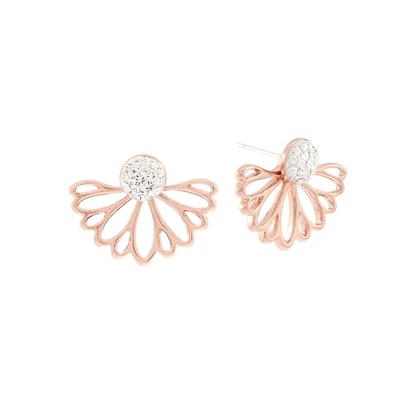 Showcasing a glimmering array of beautiful Swarovski crystal with detachable intricately designed filigree backs, these gorgeous show-stopper earrings will add the perfect amount of drama to your look! Sterling silver posts. Nickel and lead free. 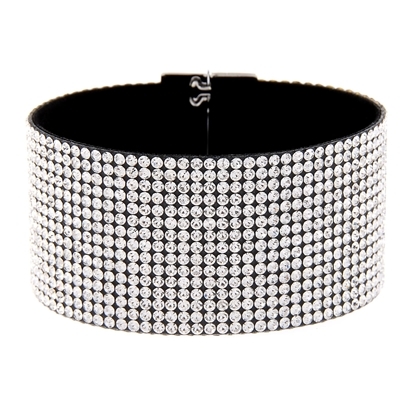 Shine bright when you wear our "Glammed Up" bracelet. Showcasing exquisite rows of glamorous sparkle, this FAC accessory is eye-catching fashion at its best! Nickel and lead free jewellery. 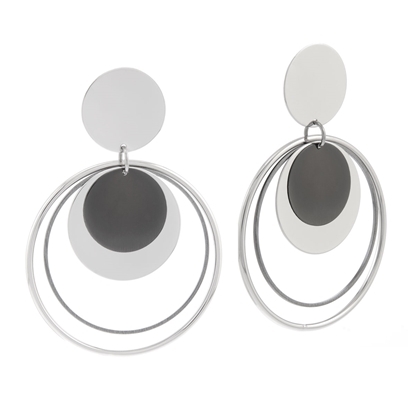 Our show-stopper “High Maintenance” earrings are a must-have FAC design! 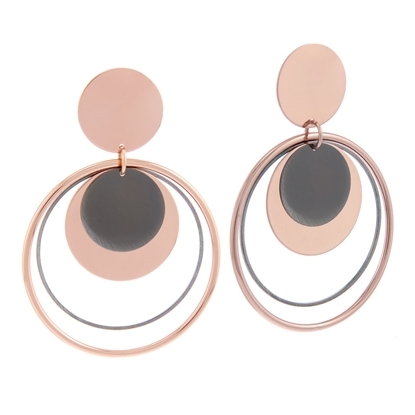 Featuring stunning geometric metallic detailing, these gorgeous two-tone accessories can take your look from day to night with ease! Sterling silver posts. Nickel and lead free. 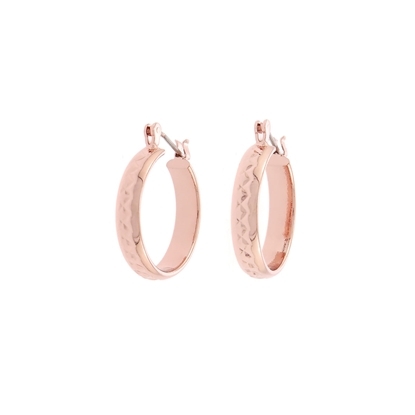 The little sister to the “Style Kick” earrings our perfectly cute “Honest” earrings are only slightly smaller hoops and are also the perfect everyday go-to FAC accessory! Stainless steel posts. Nickel and lead free. 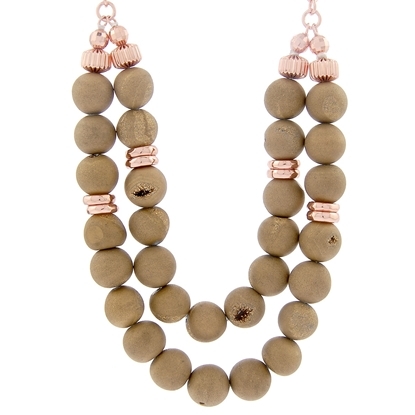 Get inspired when you wear our beautiful and bold “Inspire You” neckpiece! 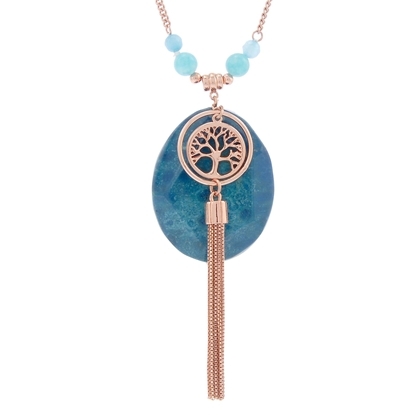 Showcasing a brilliant blue genuine agate stone adorned with a designer chain tassel and tree of life pendant, this neckpiece features the beauty of nature at its best! 28" neckpiece with 2" extension. Nickel and lead free. 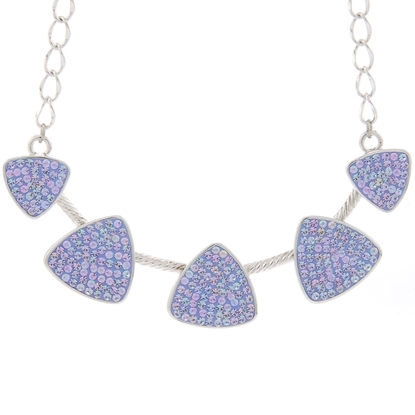 Our delicate “Linked Details” neckpiece evokes a sense of fun! Featuring three linked cascading rings suspended from an elegant designer chain. 24” neckpiece with 2" extension. Nickel and lead free jewellery. 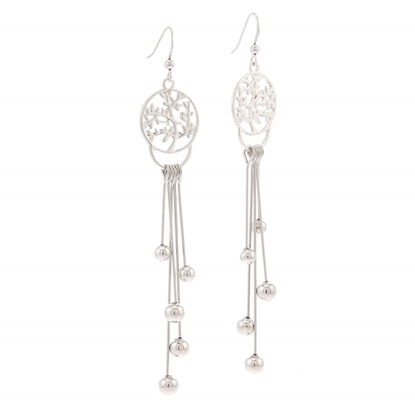 One of our must-have statement designs this is season our “Mystic Energy” tassel earrings. 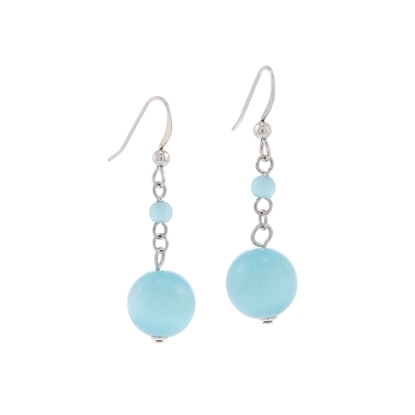 Bold and bright these earrings showcase genuine quartz adorned with a sleek designer chain tassel. 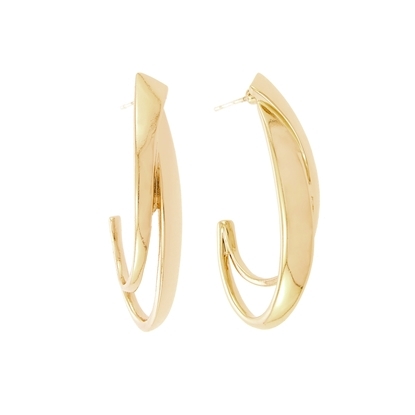 These beautiful earrings definitely deliver on details! Sterling silver posts. Nickel and lead free. 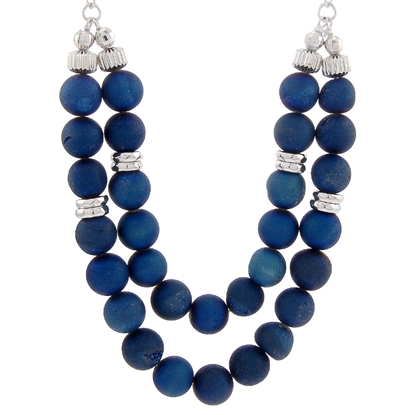 One of our must-have statement designs this season is our “Mystic Energy” neckpiece. 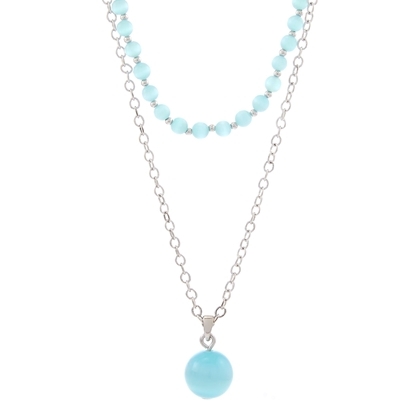 Bold and bright, this neckpiece showcases genuine quartz adorned on a sleek designer chain. 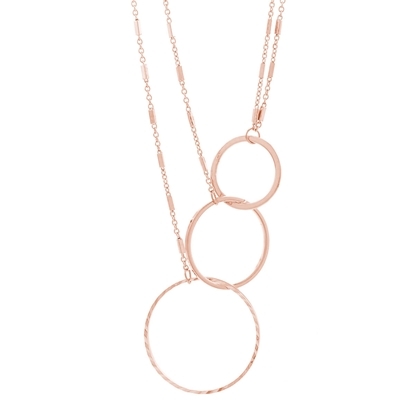 This beautiful accessory definitely delivers on details. 18" Neckpiece with 2" extension. Nickel and lead free.